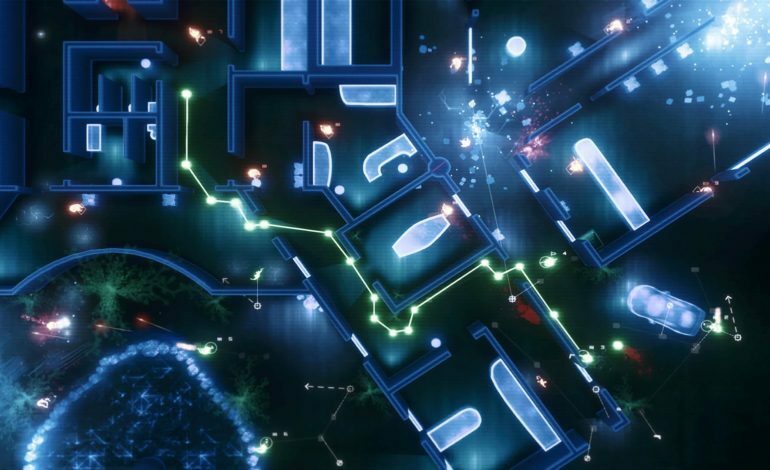 Frozen Synapse 2, the sequel to the IGF 2012 Audience Award winning turn-based strategy game, has announced its release date in a new trailer. The city-scale neon-drenched game will be releasing on PC Thursday, September 13. Like the first game, Frozen Synapse 2 is a turn-based strategy game where players tell their units what to do for each five second turn, which then takes place in real time. Battles go surprisingly quick, with every unit only able to take one hit and little to no dice rolls behind the scenes. Frozen Synapse 2 is a much more ambitious game than its predecessor, which was focused purely on being a tactical turn-based strategy game. The game will include a strategic solo campaign with a story where you are one of several factions vying for power in a procedurally generated city. Each faction wants their hands on some mysterious technological relics that can give them an advantage over their rivals. The strategic campaign has bases to defend or raid, roads to ambush your rivals, and diplomacy to worry about. Players will also have to worry about their finances so they can recruit units, which are explained to be vat-grown clones in this mode. If players run low on money and missions aren’t providing enough, they could always rob a bank to get more. The sequel also introduces some new types of units to use. Knife-wielding units can only attack up close, but they run faster than their firearm-wielding counterparts. Flamethrower units lay down a large cone of fire that limits enemy movement. Smoke grenadiers lay down smoke that can provide cover for allied units. Finally, minigunners can spew a huge number of bullets that can suppress enemies and fill careless foes full of holes. Frozen Synapse 2 launches September 13. It can be downloaded on Steam or you can learn more from the official website.